Indoor signs can make a great first impression, they can help people find their way, be legally compliant, and add a look of professionalism to any business or building space. Whatever reason you may have for needing indoor signs, Arrow Sign Co. is here to help. We have been designing and crafting custom indoor signs for customers in Minneapolis and the rest of the Twin Cities metro since 1964, and can help you with any indoor signs you may require. 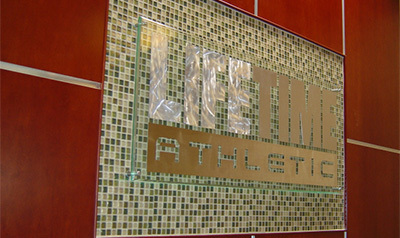 If you desire a look of professionalism, then indoor signs can help you accomplish that goal. And Arrow Sign Co. is your number one choice in Minneapolis and the surrounding Twin Cities metro. Contact us today at 763-755-8873 for experienced, creative, and custom indoor signs. Indoor signs are wanted or required for a number of different reasons. And at Arrow Sign Co. we have crafted them for countless situations. Below are just some of the situations that may necessitate indoor signs. The American Disabilities Act requires that all bathrooms, parking facilities, exits and entrances, stairwells, elevators, etc., have compliant signage put in place. Now, even though this is a requirement and there are standards that need to be adhered to, your signs can still be custom crafted to give the unique look you are trying to achieve. Arrow Sign Co. will work with you to create custom ADA signs that are legally compliant and also unique, whether you want a special color scheme or something else. It is standard these days to have directories mounted on the walls of lobbies in large office buildings, medical complexes, etc. People expect to be able to find their way these days. If you have a need for a professional directory for the office building, medical complex, or something else that you’re in charge of, contact Arrow Sign Co. for expert help. 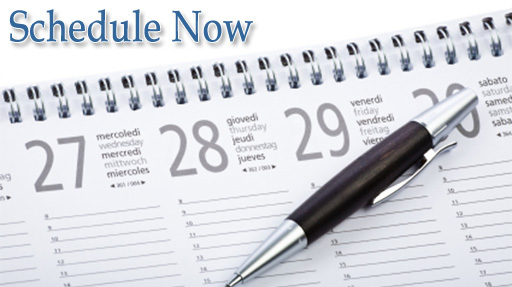 We will work with you to design, produce, and install a custom directory. 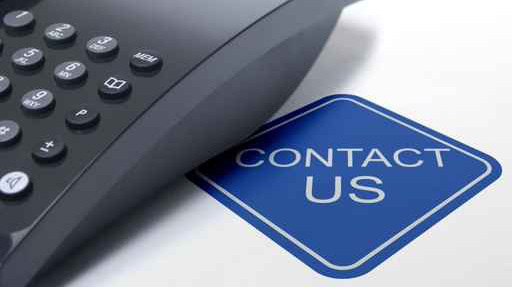 Contact us today for experienced assistance with directories. Speaking of people trying to find their way, directional signage is a must nowadays. Directories are useful, but they are generally limited lobbies and main entrances. Directional signage, such as those indicating the whereabouts of restrooms, emergency exits, etc., are quite commonplace. Sports stadiums and arenas use them to indicate sectional seating, and college campuses use them to inform the whereabouts of buildings for visitors and incoming freshmen. Of course, these are just a few of the many reasons to have directional signage installed. Arrow Sign Co., will assist you in designing and installing all the directional signage requirements you have for your business, building, sports arena, campus, medical complex, etc. We will help give you that professional touch that will allow people to easily find their way. Many entities and organizations like to recognize donors who have made significant contributions over the years. It’s a nice, accepted, and inexpensive way to celebrate those who have given back to their communities. Arrow Sign Co. has designed and crafted many custom donor recognition boards over the years. We will work with you to design, fabricate, and then install a unique and versatile donor recognition wall that will celebrate your donors and inform the public of your reach for years to come. There are unlimited reasons to have custom wall plaques designed, and if we tried here, it would be an exercise in futility. Just know that all wall plaques we produce are fabricated to your exacting standards. From fraternity symbols to state seals, everything we create and install is unique to your specifications. So if you desire a wall plaque, Arrow Sign Co. is here to help. We have been making wall plaques for our customers around Minneapolis and the Twin Cities metro since 1964, and will create one that succinctly displays what you’re hoping for. Most restaurants with walk-up counters have overhead menu boards so that customers can easily and quickly determine what they would like to eat. Arrow Sign Co. has designed and installed many of these boards and will do so for you. Contact us today for professional signage help. LED is the new standard in electronic signage. Because of its low voltage and high life span, LED is the most cost-effective light-up signage option available today. Now, while these signs are most commonly used for Open/Closed situations in retail storefront windows, they are available for many other reasons. If you desire an LED sign for retail or another business or situation, contact Arrow Sign Co. today. We will professionally create and install your LED signage system. 3D lettering adds a look of professionalism to most office situations. And Arrow Sign Co. has been working with this type of signage option for many years. If you feel that 3D lettering would add the right look to your organization’s work space, contact us today for superior service. We will work with your design and install a superb signage system. Arrow Sign Co. has been working with indoor signs since 1964. From engraved signs to trade show displays, walls signs to 3D acrylic or even interchangeable message boards, we have worked with it all. So when you have the need for indoor signage, think of Arrow Sign Co. as your number one choice. We have been guaranteeing our work for our Minneapolis and Twin Cities customers since 1964, and we know you will be pleased, too. Contact us today at 763-755-8873 for any and all indoor signage options.